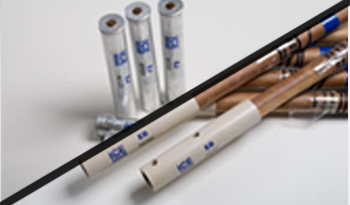 ICE has proven to be the most reliable manufacture of pyrotechnic cloud seeding flares ever produced around the globe. 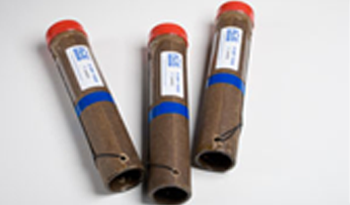 These flares were designed and engineered to produce the proper size and concentration of nuclei that is most desirable for their particular application. 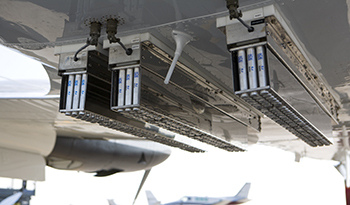 All ICE equipment has been designed for harsh aircraft flight conditions and proven in the field on numerous operational and research programs around the world. Spare parts and custom cloud seeding equipment engineering solutions are also available. Ice Crystal Engineering, LLC manufactures pyrotechnic cloud seeding flares for hail suppression, rain enhancement and snow pack augmentation. If you're looking for the premier cloud seeding flare manufacturer in the world, you've come to the right place. Cloud seeding is used to change the amount or type of precipitation that falls from clouds by dispersing different nuclei in the air to alter the microphysical processes within the cloud. Cloud seeding is no longer considered a fringe science, and is considered a mainstream tool. The usual intent is to increase precipitation in the form of rain or snow. Cloud seeding is also used in areas around the world to suppress hail where they are susceptible to these types of storms. New technologies and research have produced reliable results that make cloud seeding a dependable and affordable water-supply practice for many regions. Here at Ice Crystal Engineering, we deliver unsurpassed quality of product and personal service to weather modification professionals throughout the world. Our services include the use of silver iodide ejectable (ICE-EJ) and burn-in-place flares (ICE-BIP) for glaciogenic cloud seeding (ICE-EB) along with calcium chloride burn-in-place flares for hygroscopic cloud seeding (ICE-HBIP).